Making a BIG difference can be BIG fun. 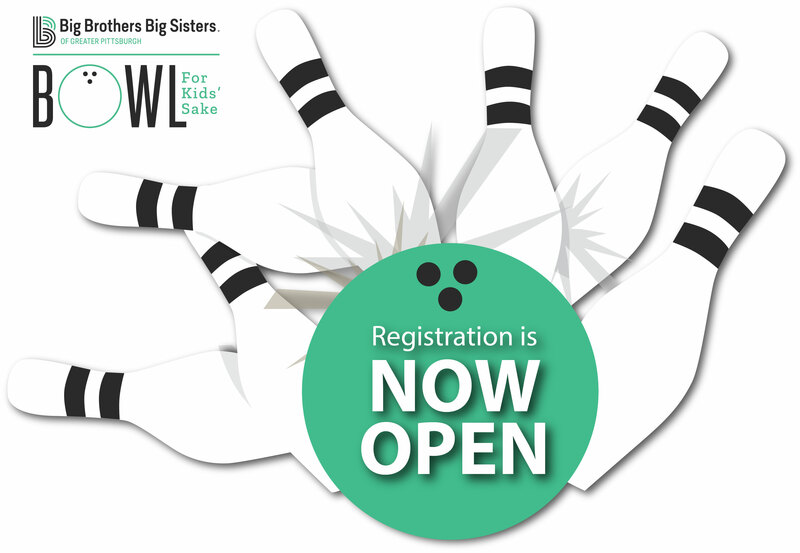 Proceeds benefit BBBSPGH’s one-to-one mentoring programs. 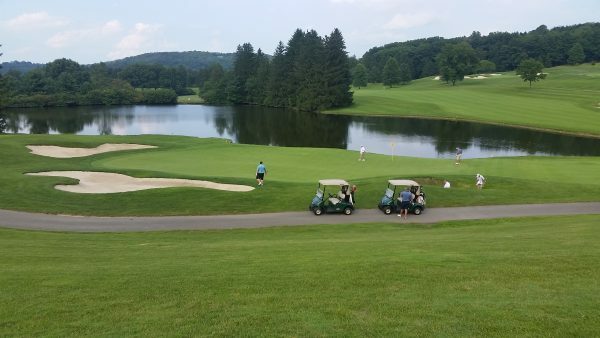 Since 1966 when Golf Digest began their “America’s Greatest Golf Courses” rankings, Laurel Valley Golf Club has consistently made the list. Please join us at this premier destination for golf lovers. 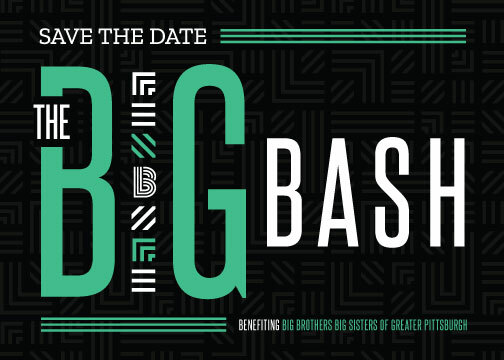 Save the date for The BIG Bash!